Former Judge Chris Oldner has spent his entire career inside courtrooms. After beginning his career as a district attorney’s office prosecutor, he served three years as the judge of Collin County Court at Law 5 before being appointed in 2003 to be the first judge of the 416th Texas District Court. As the presiding judge of the general jurisdiction district court for 13 years, Chris heard Family Law, as well as civil and criminal cases, providing him with a profound understanding of courtroom strategy and procedure. 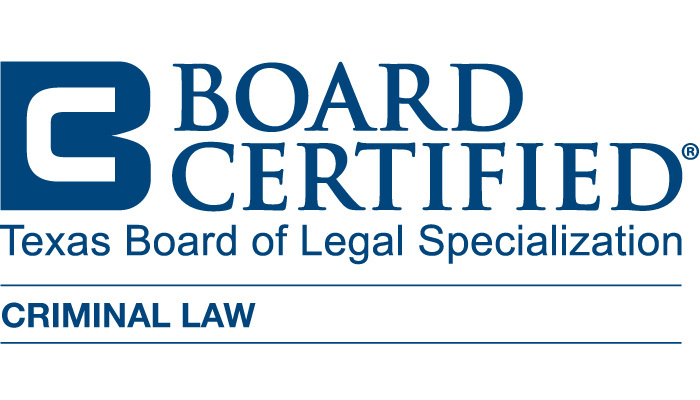 Board Certified in Criminal Law by the Texas Board of Legal Specialization, he holds the distinction of not having a single criminal case ruling overturned during his tenure on the bench. His work has earned him the respect of not only those who have appeared before him in court, but also his professional peers. 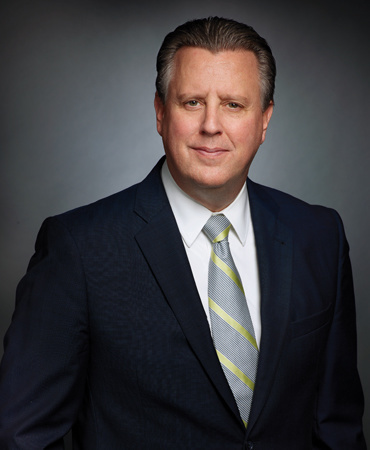 In 2016, he was unanimously elected as the chair of the State Bar of Texas Judicial Section and is also a member of the Board of Governors of the American Judges Association. In addition, he is a member of the College of the State Bar of Texas and a Texas Bar Foundation Fellow. He has been the recipient of the Mari Kay Bickett Judicial Excellence Through Education Award and the Exemplary Judicial Faculty Award from Texas Center for the Judiciary, and in 2007 earned a State Bar of Texas Presidential Commendation. A father of three, Chris is dedicated to issues involving the protection and well-being of children. He served as the co-chair of the Judicial Disproportionality Workgroup for the Supreme Court of Texas Permanent Commission for Children, Youth and Families’ Court Improvement Project, and as a member of the Texas Center for the Judiciary’s Children’s Justice Act Task Force.